Find free pictures, photos, images and information related to a wide range of experiments right here at Science Kids. 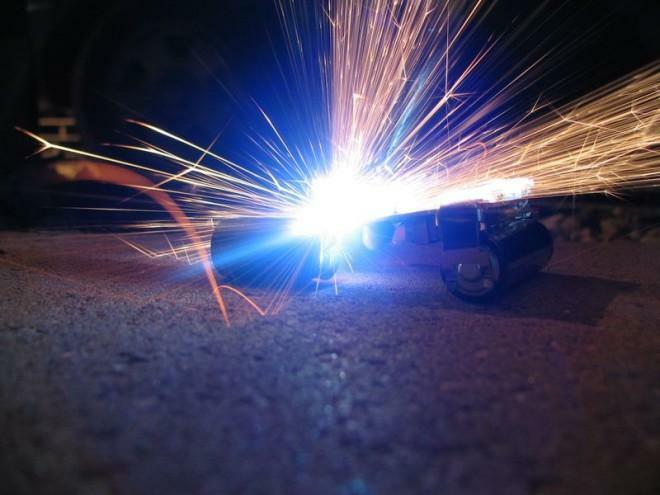 Photo description: An intense close up photo of an electrical spark. This reaction lights up the room with a bright flash of light and color.